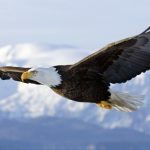 This Bald Eaglet Hatching, It's So Cute! 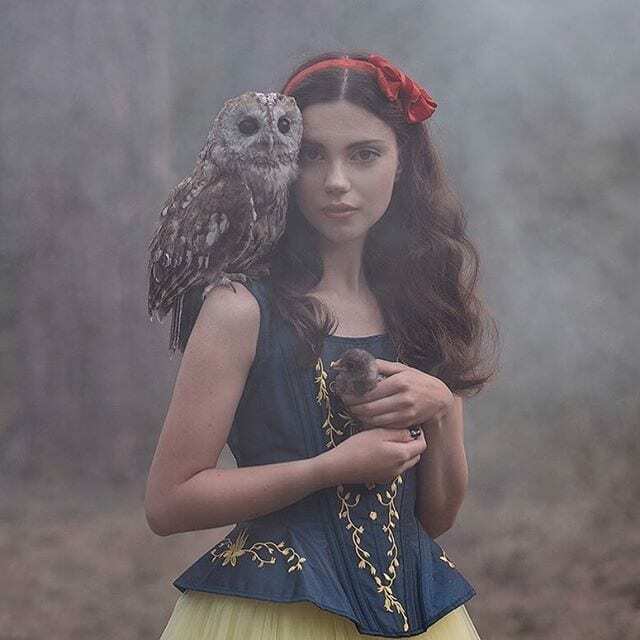 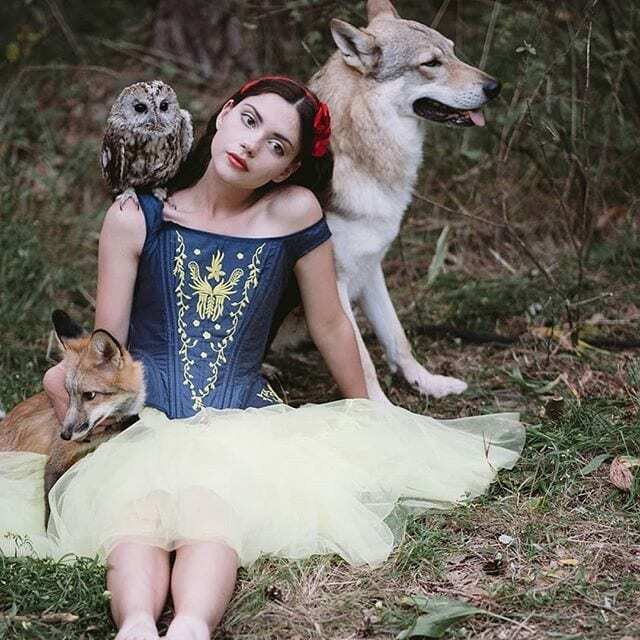 Models pose with real wild animals such as bears, tigers and wolves in photos that looklike right from the pages of a fairytale. 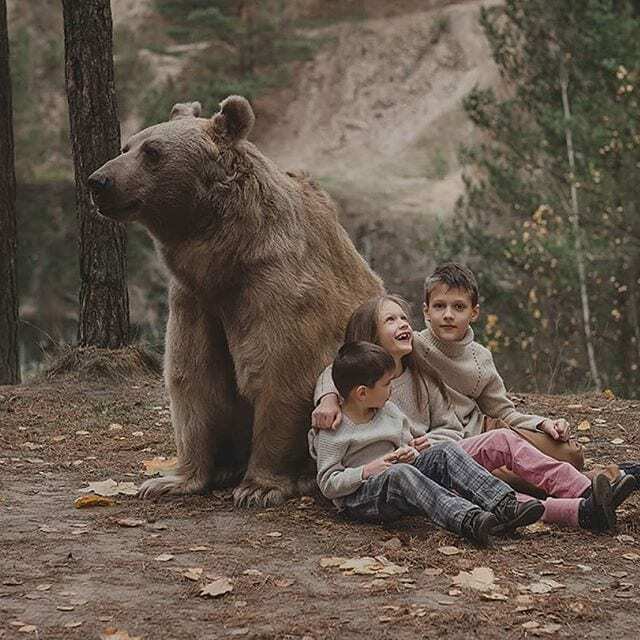 These astounding models show absolutely zero fear as they could be seen posing with real bears, tigers and wolves, in the various photos by the photographer Olga Barantseva. 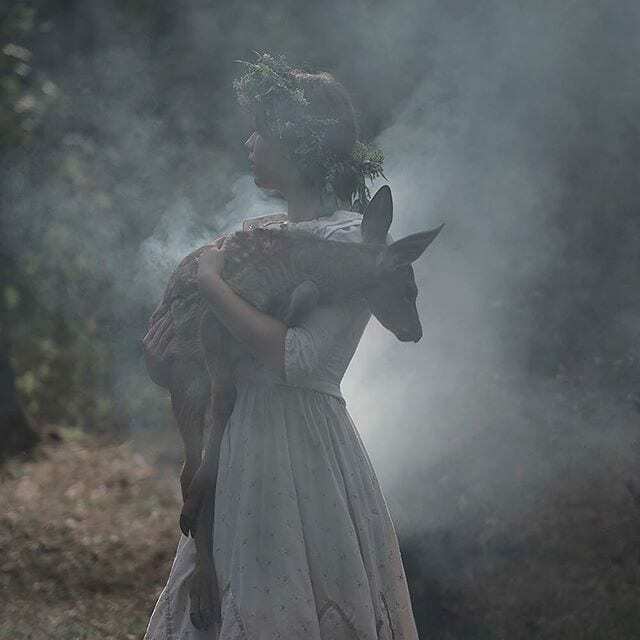 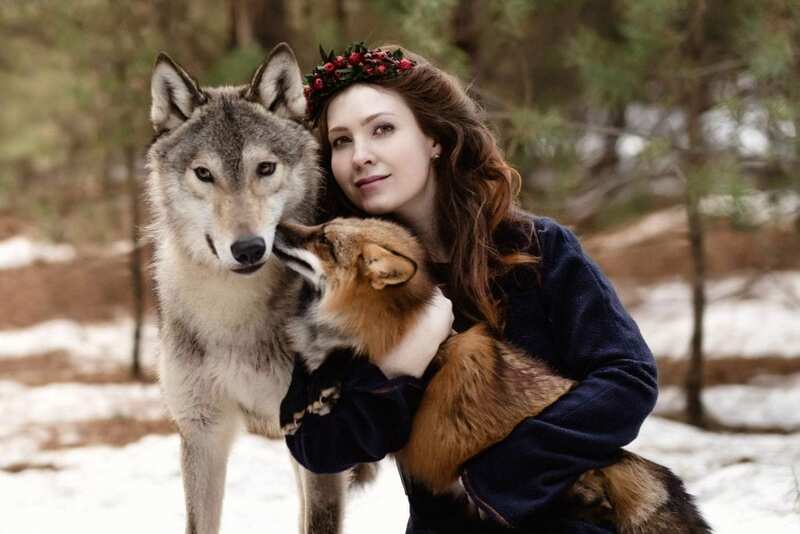 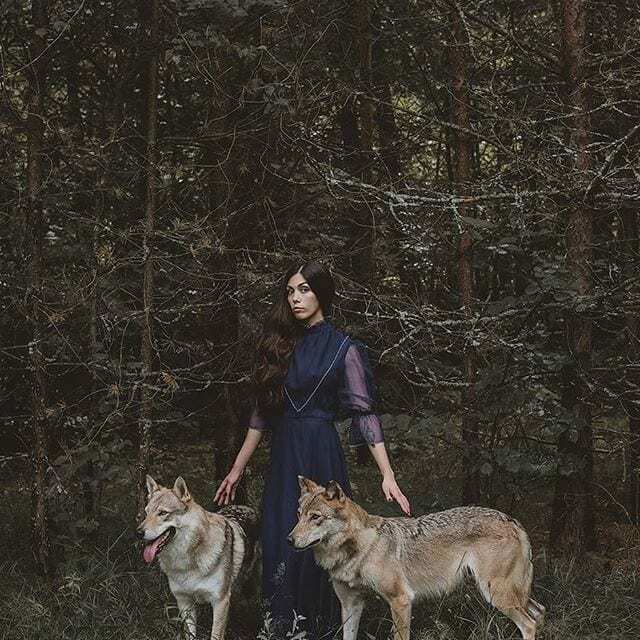 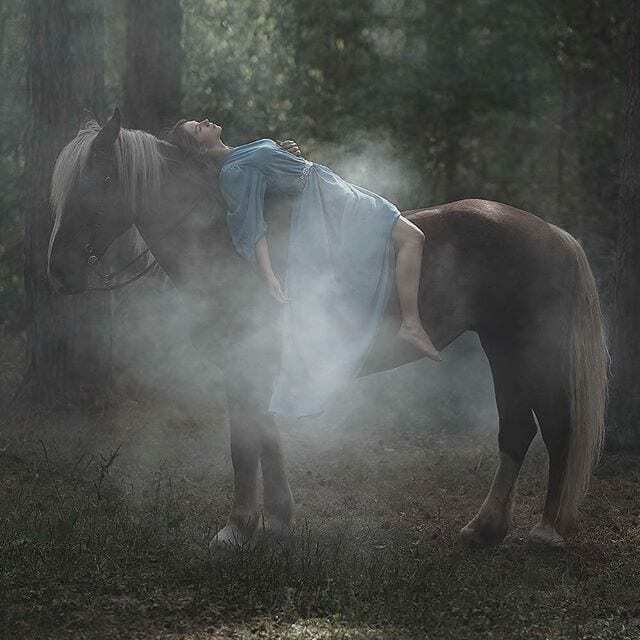 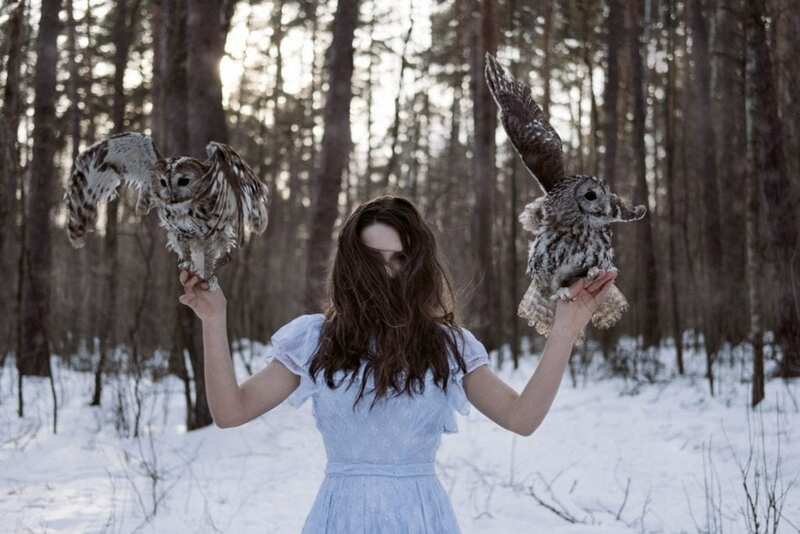 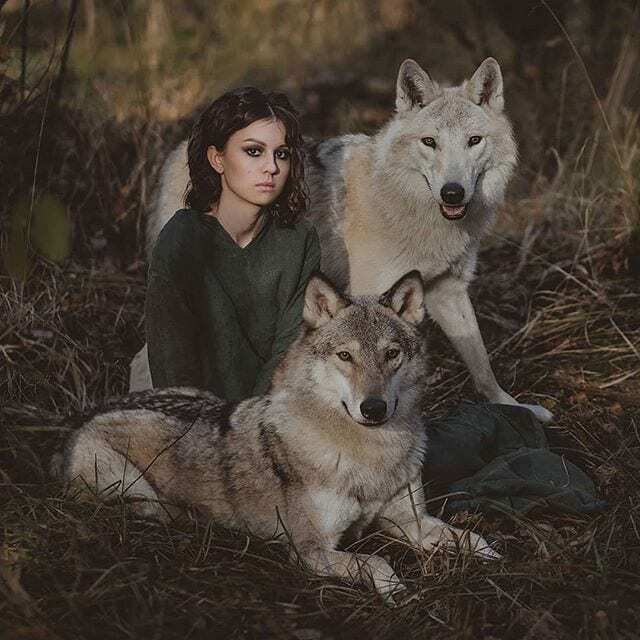 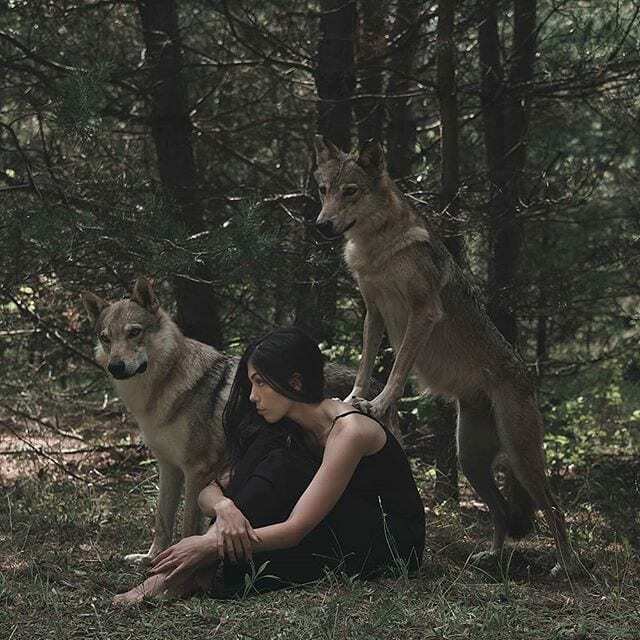 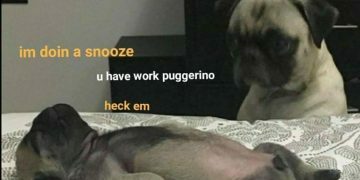 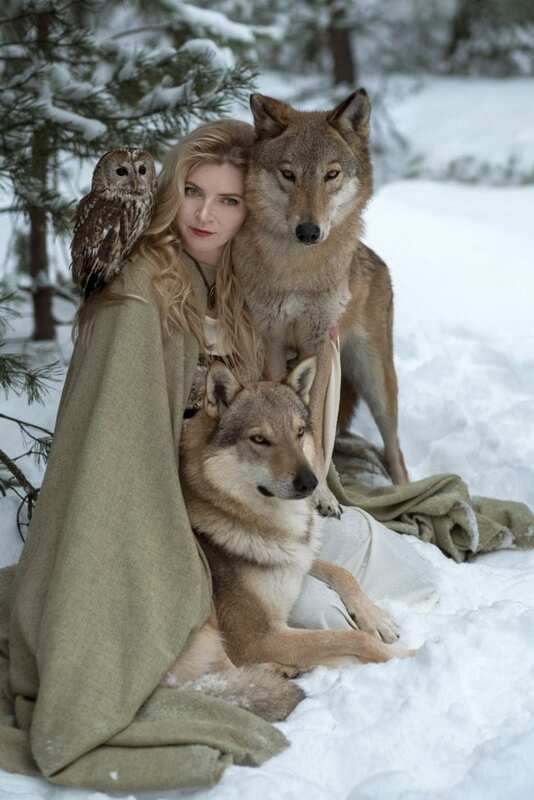 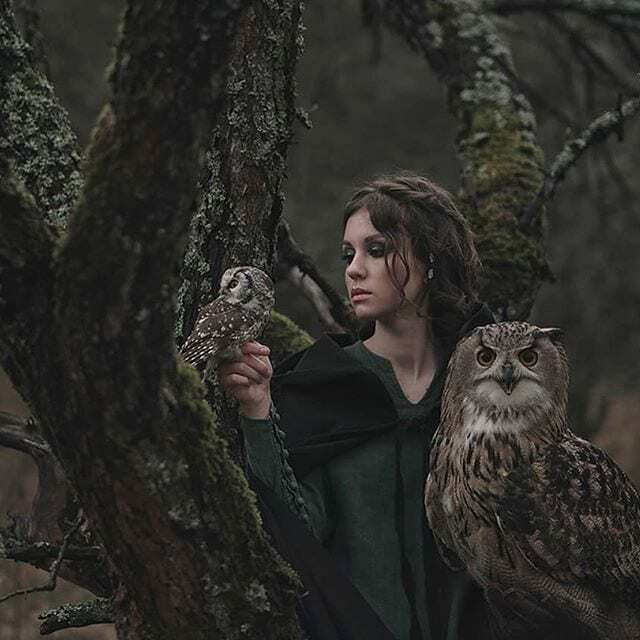 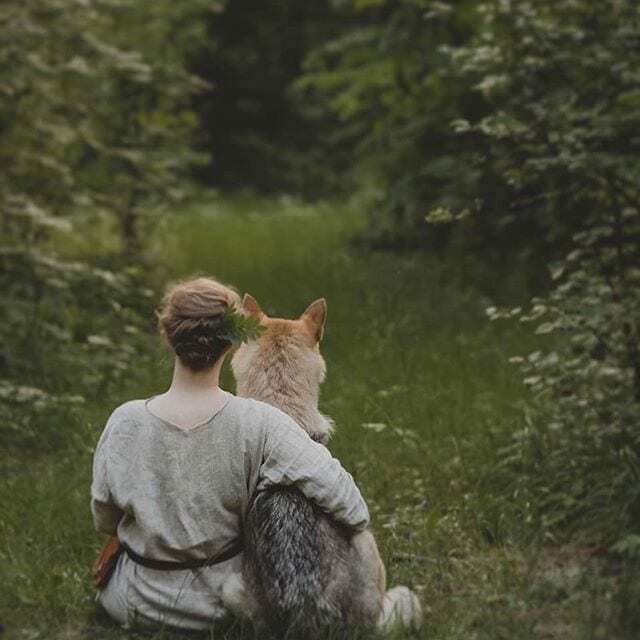 These highly expressive enchanting pics featuring the female models who cuddling up to the dangerous animals and even seen taking naps as well. 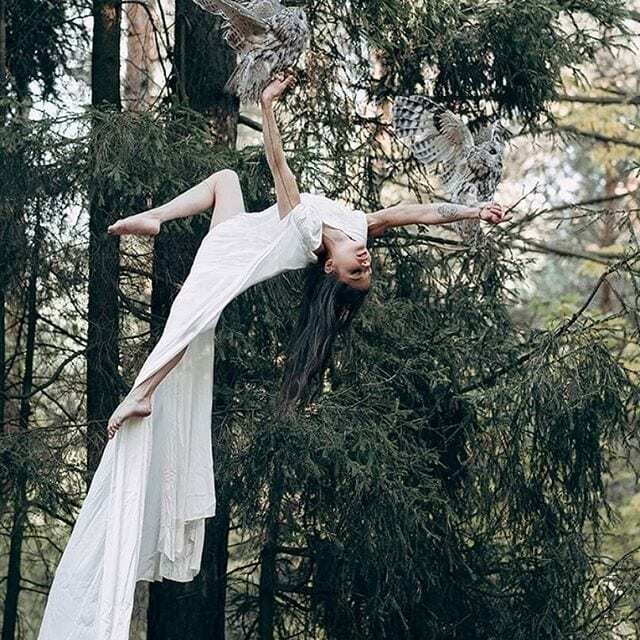 Just like storybook tales, these high quality photos have been taken in a forest outside Moscow by the photographer Olga Barantseva. 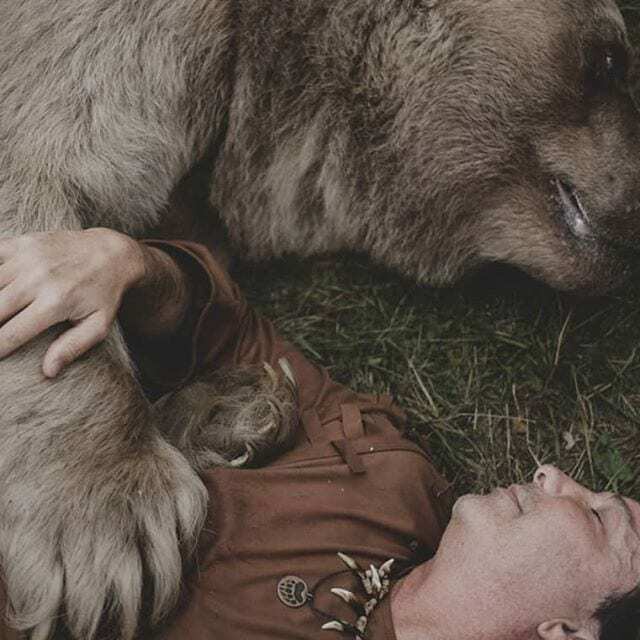 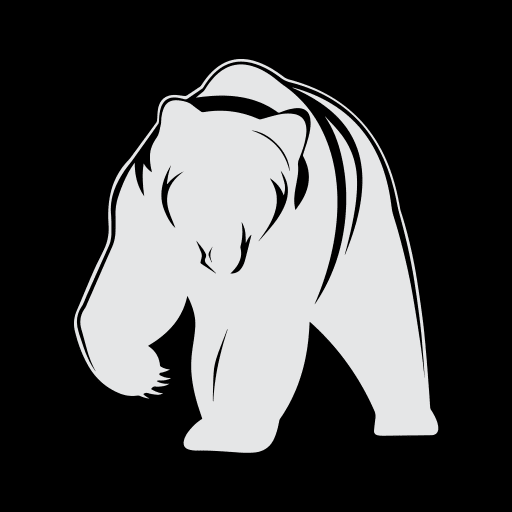 One of the popular series features bear, Stepan,who is a 50-stone grizzly bear that was owned by a couple in Russia when he was just three months old. 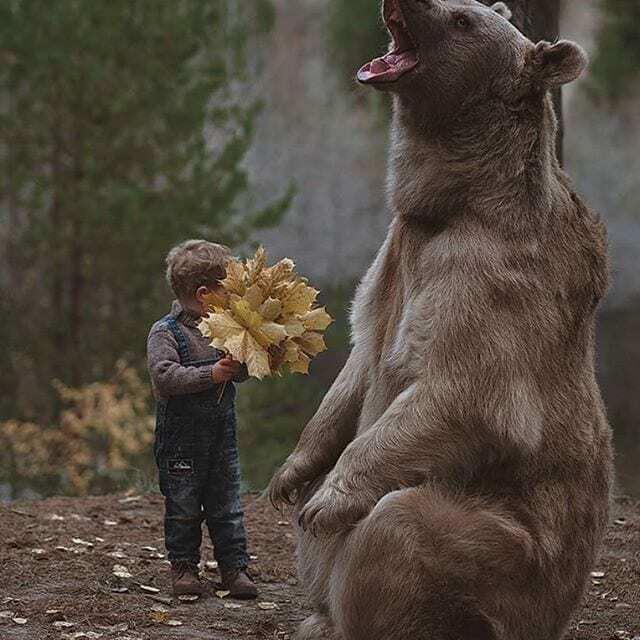 This bear is absolutely tame that he even watches popular TV series with the parents and often poses for many photographers including Olga. 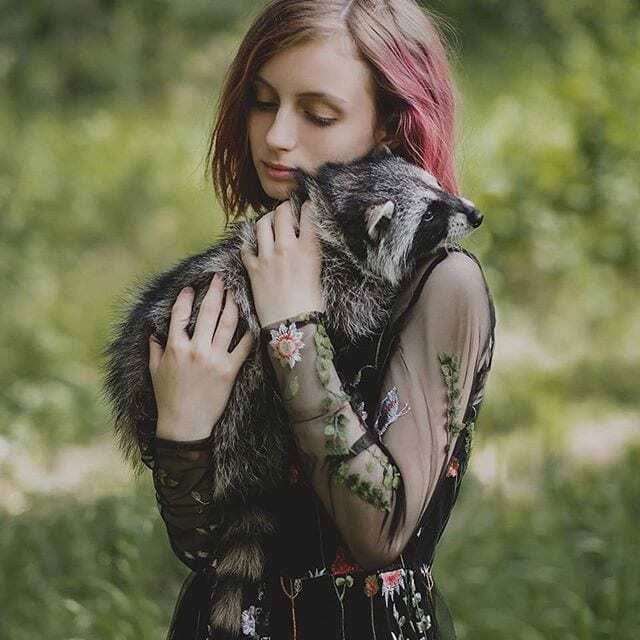 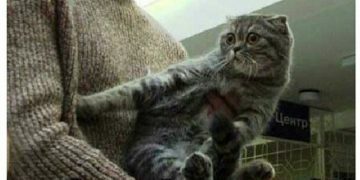 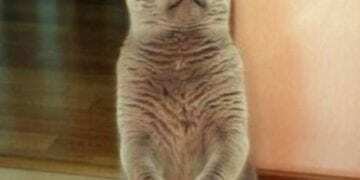 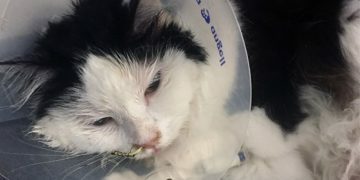 Olga said: “I’ve always had this idea of photographing people together with the animals and a couple years ago I saw a TV show about Stepan. 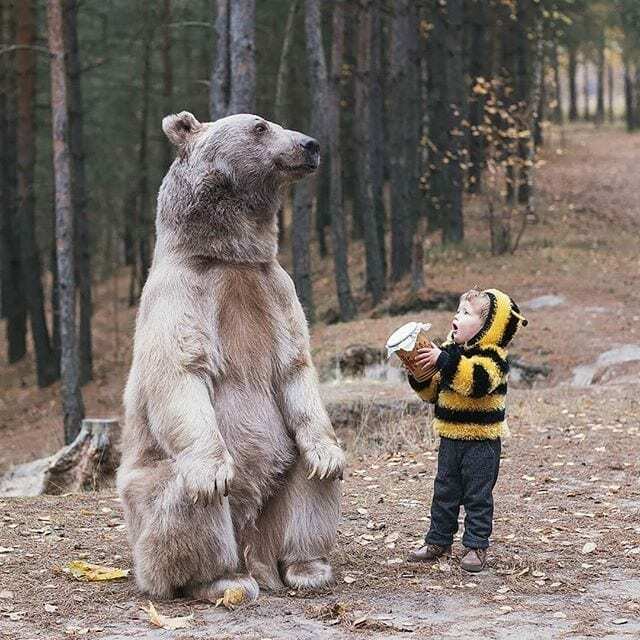 “I contacted his owners Svetlana and Yuriy Panteleenko who adopted the bear when he was just three months old and did my first photoshoot with him. 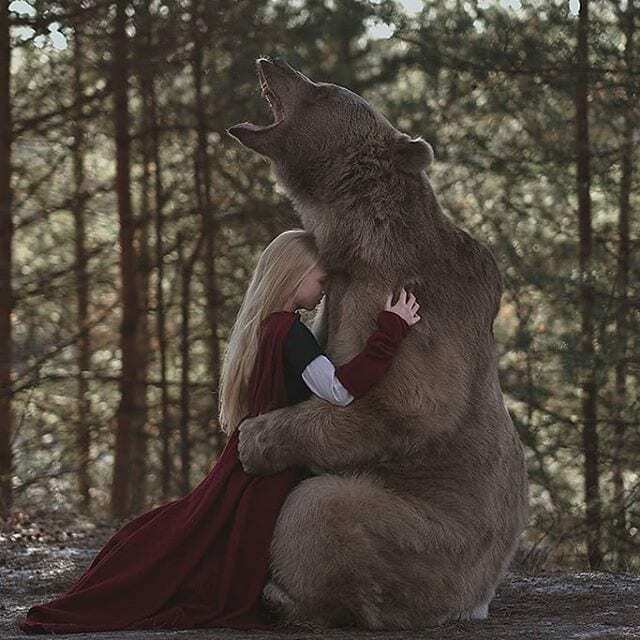 These highly expressive enchanting pics featuring the female models who cuddling up to the dangerous animals and even seen taking naps as well. 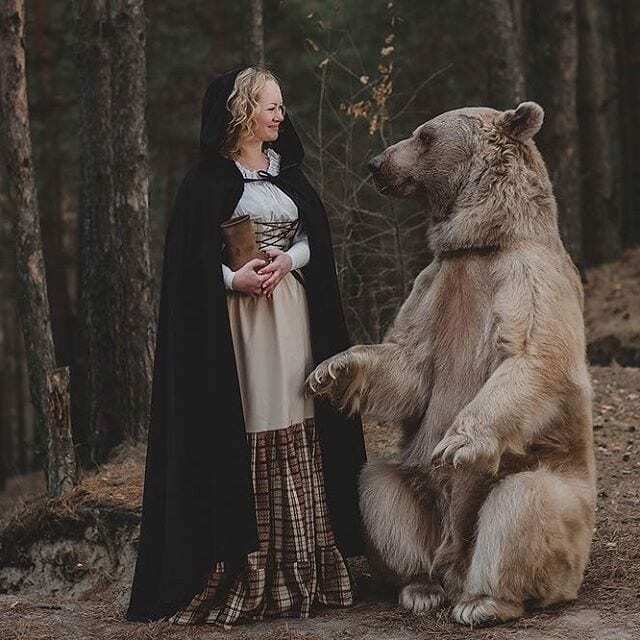 Just like storybook tales, these high quality photos have been taken in a forest outside Moscow by the photographer Olga Barantseva. 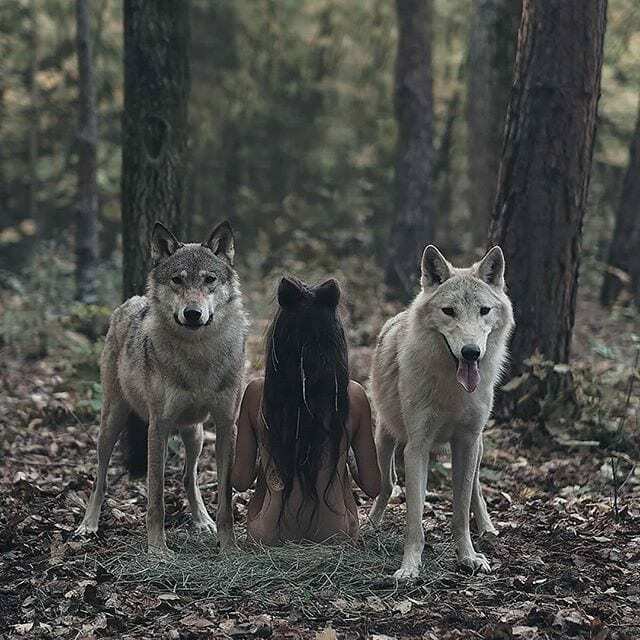 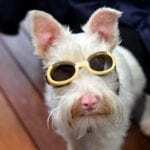 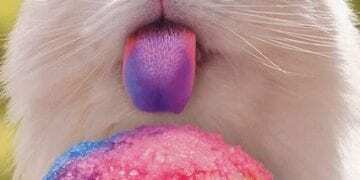 “This time I decided that shooting with other animals might be interesting, so I started searching for other animals online to picture such as wolves and foxes.